FIFA president Gianni Infantino says world football’s governing body will rule on March 3 on whether to fully endorse Video Assistant Referee (VAR) technology at the Russia 2018 World Cup this summer. 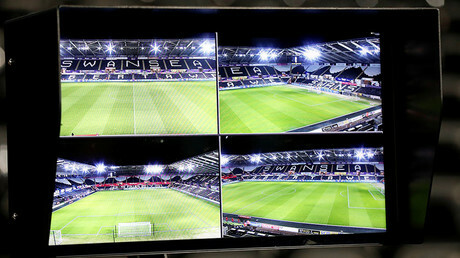 VAR allows referees to use replays for support on four match-changing decisions: goals, penalty decisions, red cards, and mistaken identity. FIFA says the system is designed to “provide minimum interference with maximum benefit” to the game. The system has since been trialed in more than 1,000 matches and used in Germany’s Bundesliga and Italy’s Serie A. FIFA has spoken before about the possibility of using VAR at Russia 2018, which would be a first for the tournament. However, VAR has been the subject of much discussion since it debuted at a major football tournament at last summer’s Confederations Cup in Russia; many of its detractors claim VAR slows down play and question whether the decisions it supports are watertight. On Tuesday, the referee in a match between Portuguese teams Boavista and Aves was prevented from using VAR to decide on a goal that appeared to be offside because a flag in the stands had blocked the camera view. 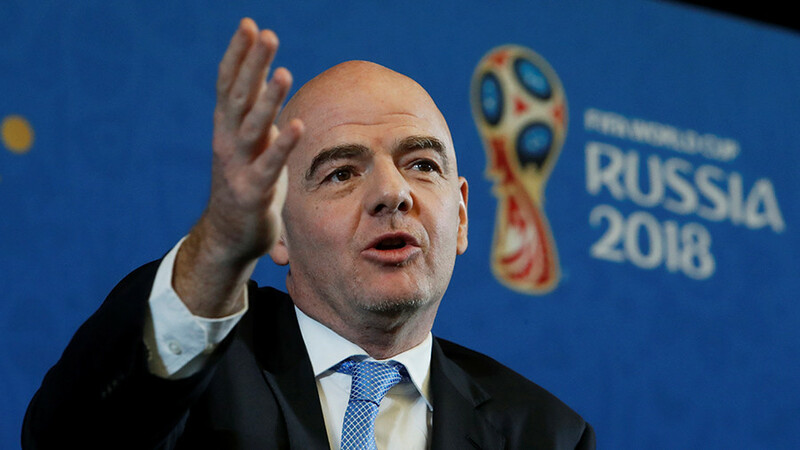 Nevertheless, Infantino believes that helping officials to be up to the same speed as “spectators with phones” in deciding on mistakes is paramount. Speaking in the Vietnamese capital, Hanoi, Infantino told journalists that VAR could well be integrated into football in time for the World Cup, beginning on June 14. "On the 3rd of March, we will decide whether the video assistant refereeing will be part of the laws of the game and will become an official help for referees or not," the FIFA chief told reporters, the Daily Mail reported. "In 2018 we cannot anymore afford that everyone in the stadium and everyone in front of a TV screen can see within a few minutes on his phone whether the referee has made a big mistake or not, and the only one who cannot see it is the referee. So if we can help the referee then we should do it," he added.